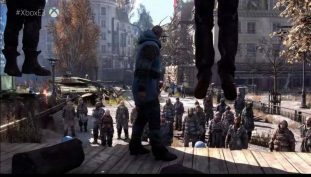 Choices will play a big part in the world of Dying Light 2. 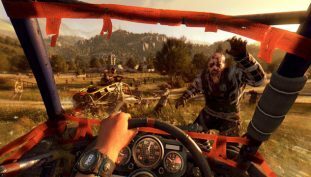 Techland will do what they can to deliver Dying Light 2 in its best visual form. 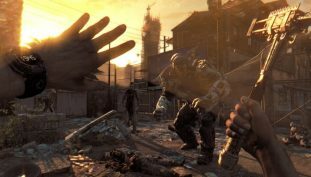 Dying Light is finally getting a sequel. 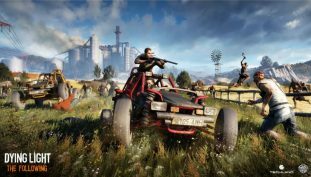 Experience all the dying light content with today’s deal! Dying Light receives Content Drop #0. First 3 DLCs to release “soon”. 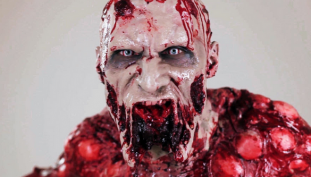 Be the best Zombie you can be on Dying Light till December 26. 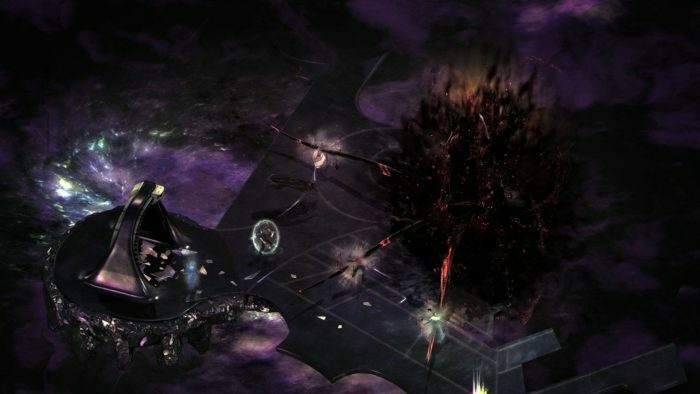 Become a Jack of All Trades with Torment’s most versatile class. Survivor or Night Hunter… who will reign supreme as the real Predator? 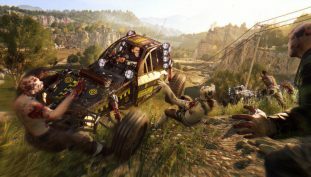 A “big” number is playing Dying Light illegally. That’s good news, I prefer waiting for a masterpiece than play an unfinished game.